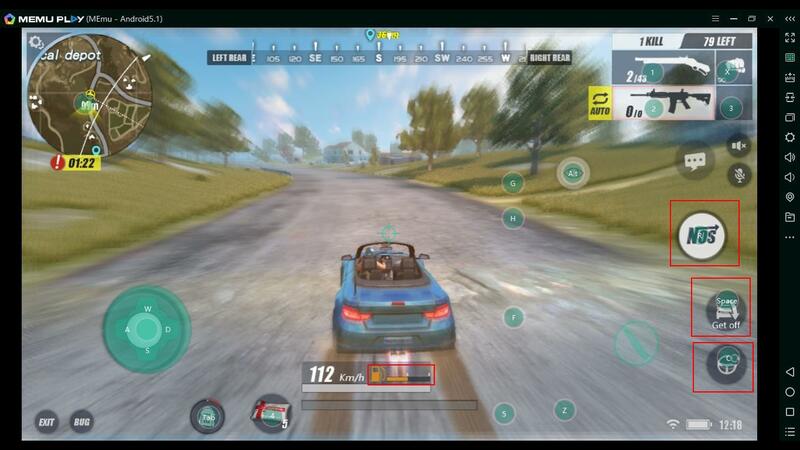 Android platform is a home for many great games which do not have analogs on desktop. 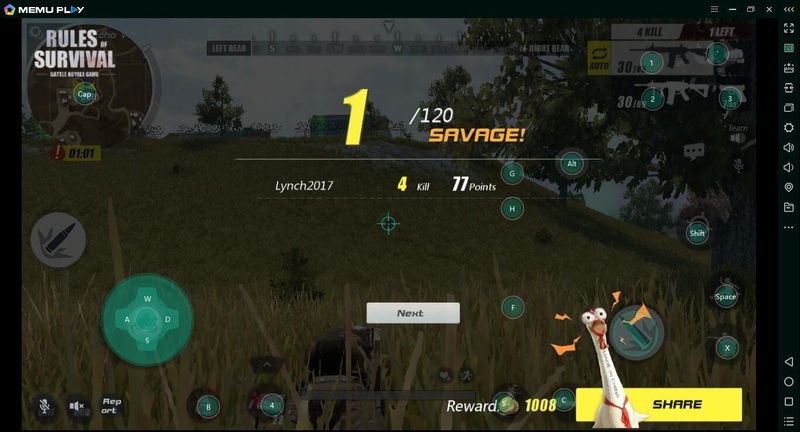 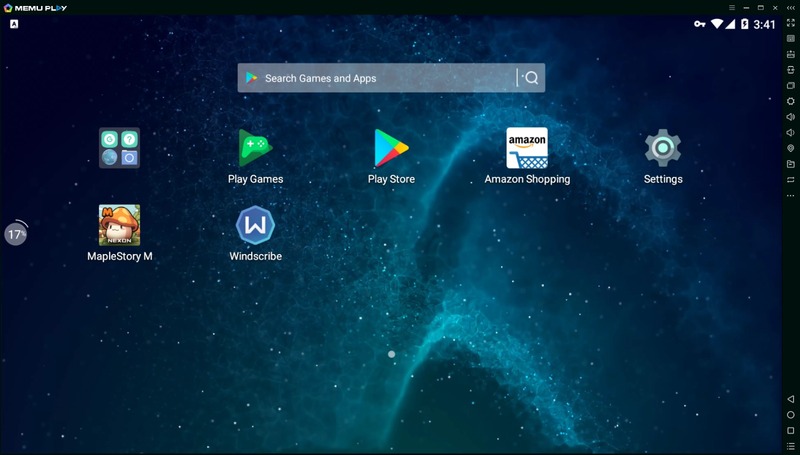 Fortunately, there are many ways to try gaming experience of your favorite Android games and to take full advantage of PC features. 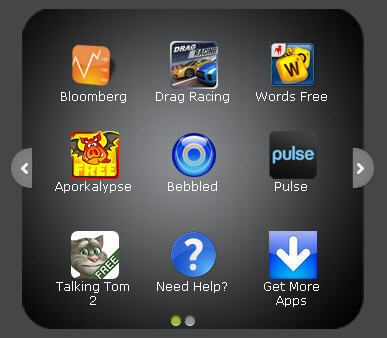 We have prepared a list of programs that are of great help to launch mobile apps on PC. 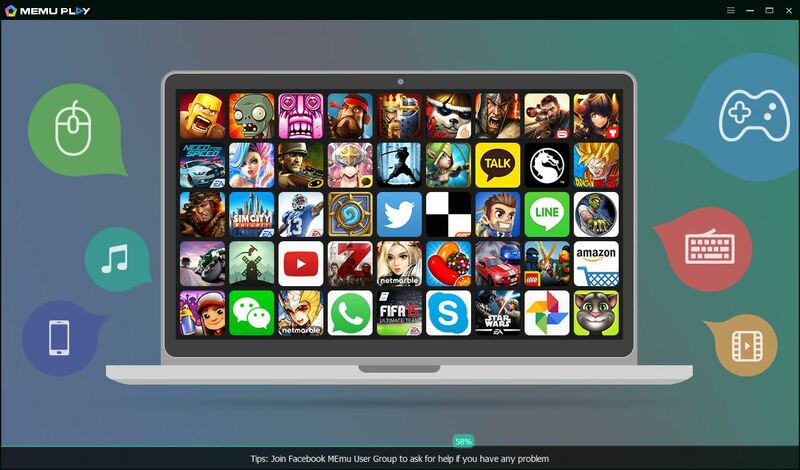 Nox App Player is marketed towards playing Android apps on a computer. 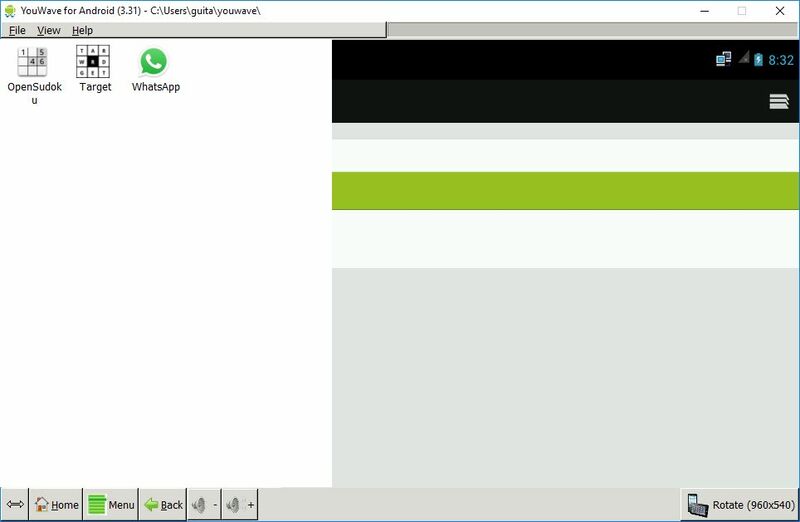 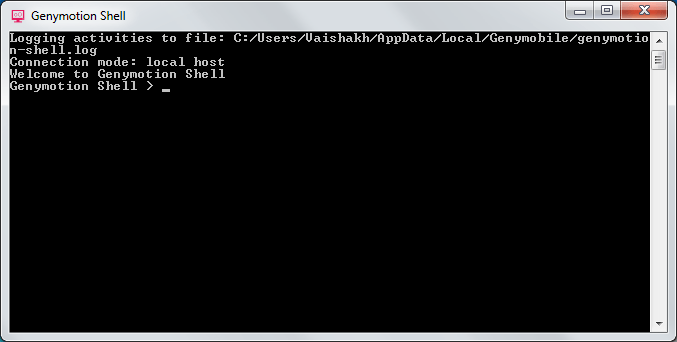 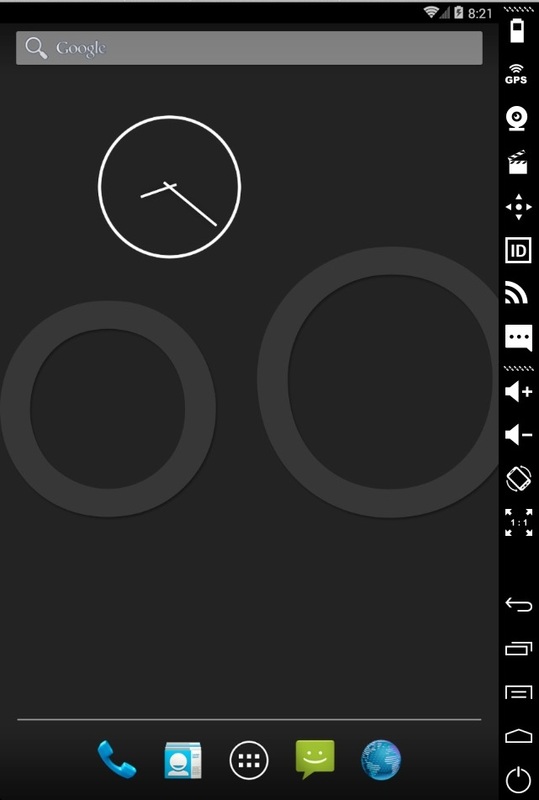 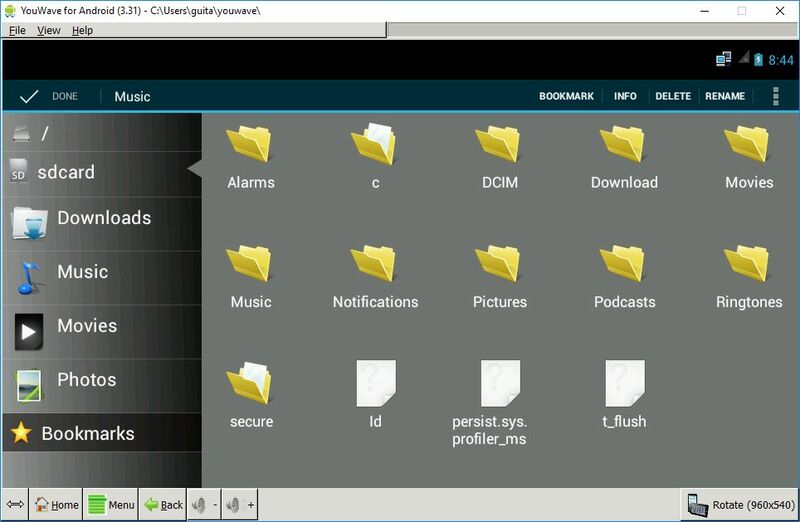 It is a freeware Android OS emulator app developed on the Android 4.4.2 kernel on a custom virtual machine. 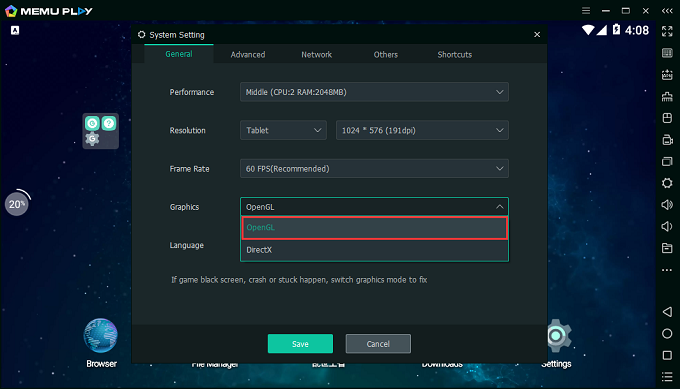 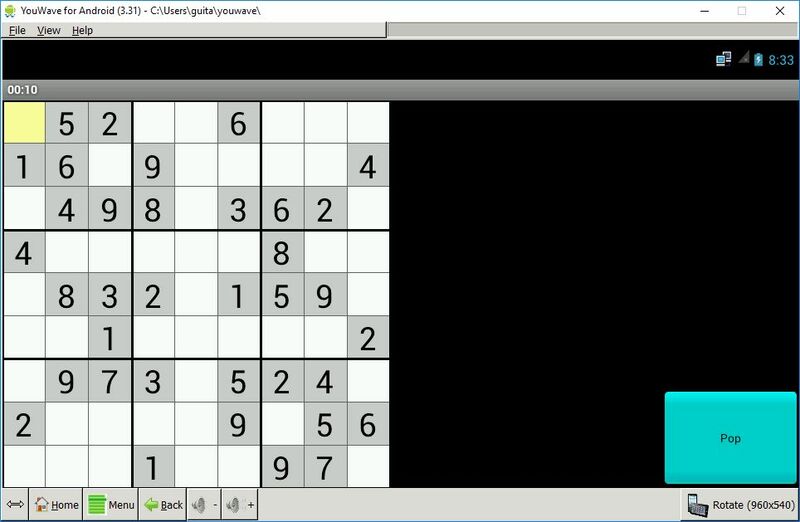 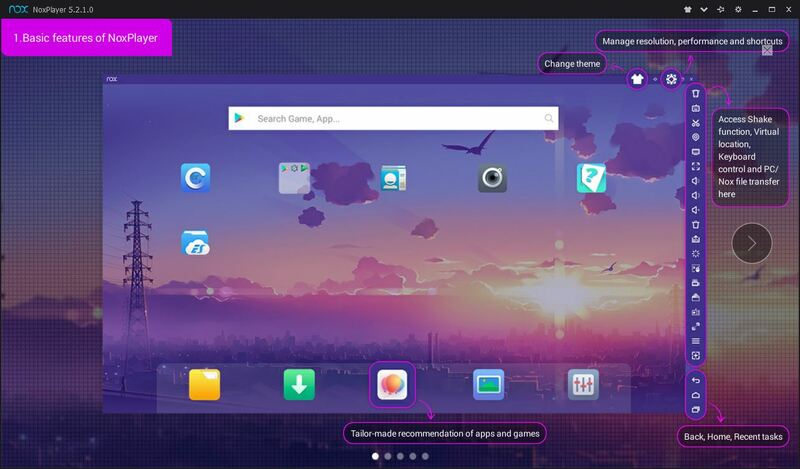 MEmu is an emulator that brings Android experience to PC users with flexible customization and file sharing function for the several Android Emulator windows opened. 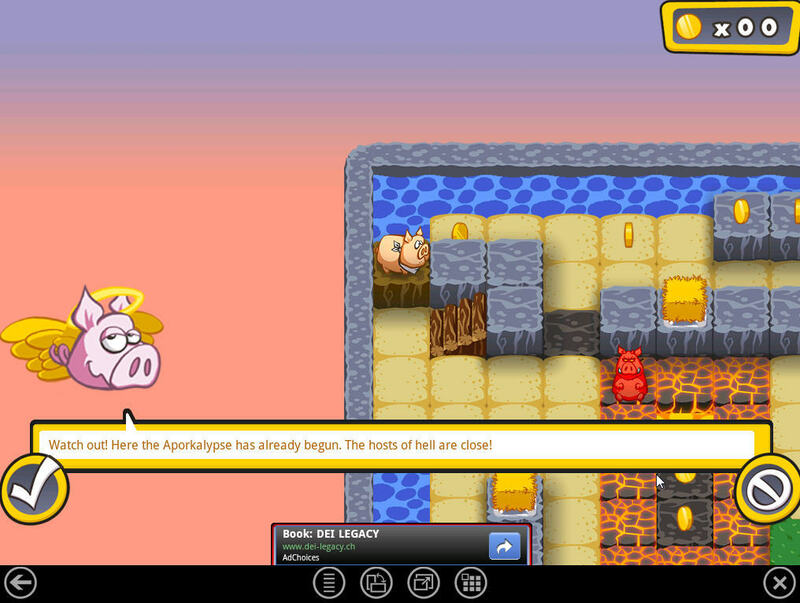 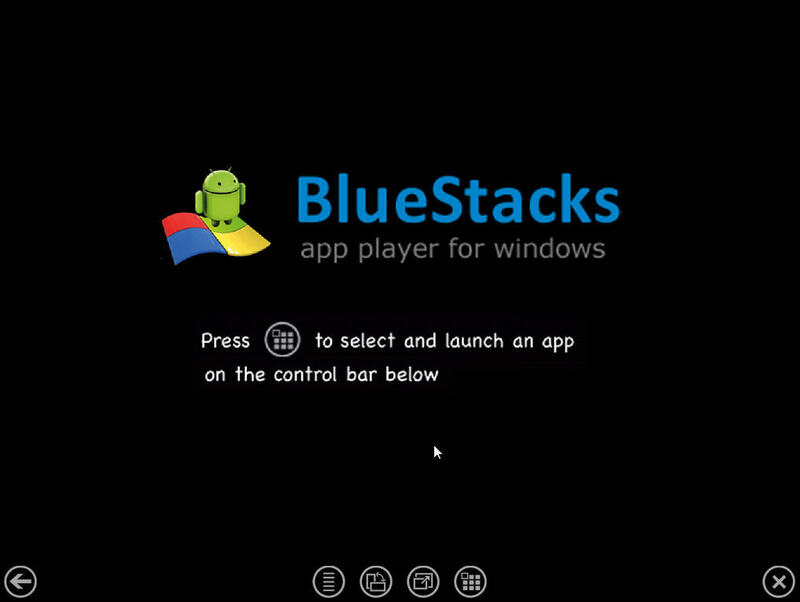 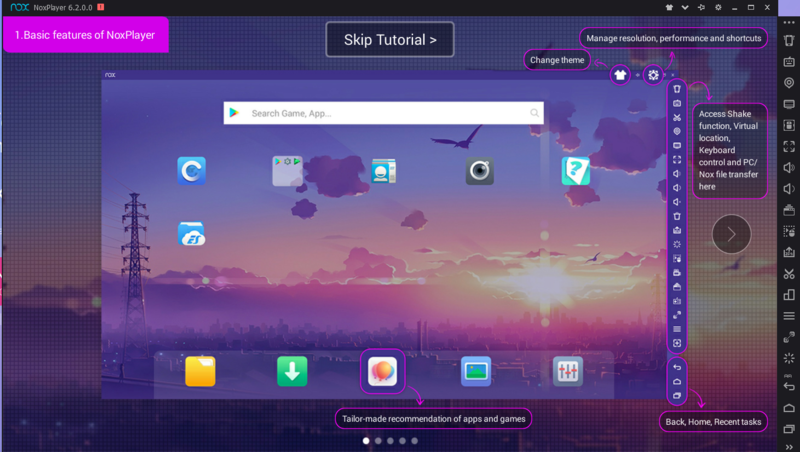 BlueStacks is an environment for running Android apps on Windows machines. 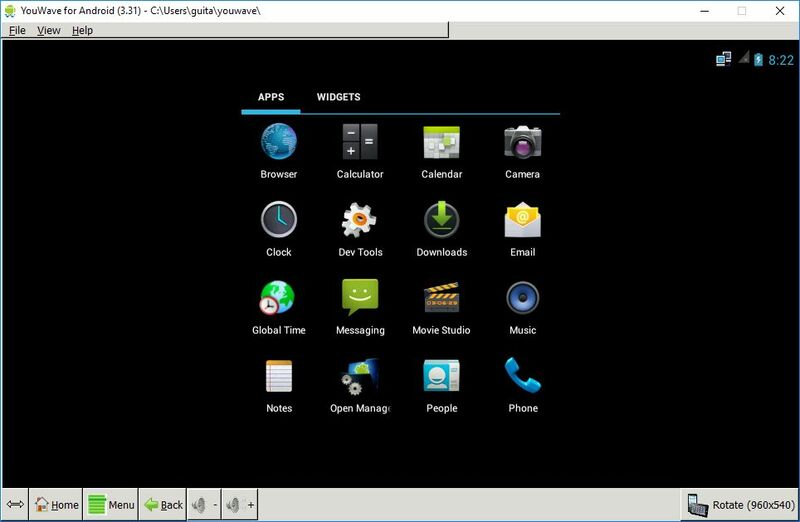 The app can download and launch numerous Android apps that come pre-installed and run them in a window or full-screen. 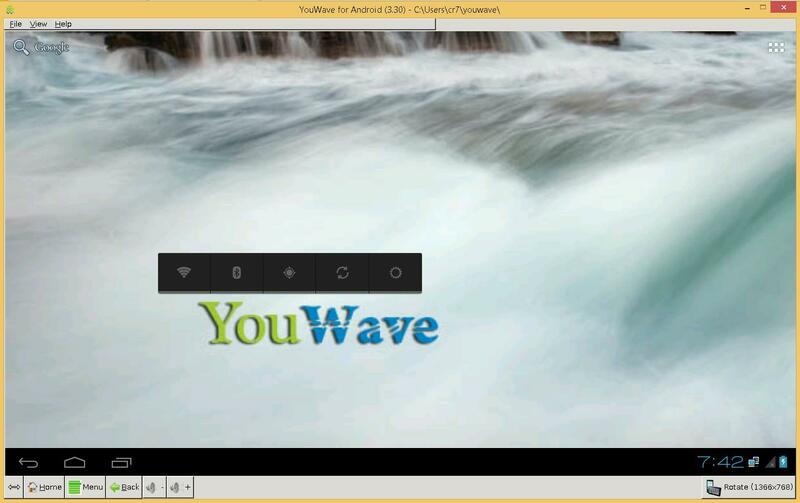 YouWave allows users to run Android apps and provides its users with a full-featured Android-emulating platform that enables you to download and test various mobile apps on the PC by creating a virtual Android environment inside Windows. 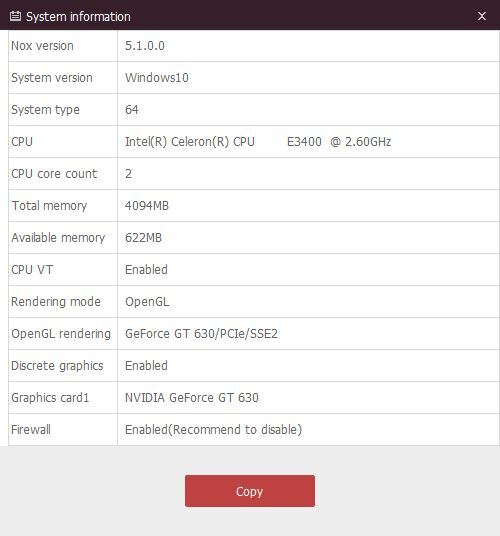 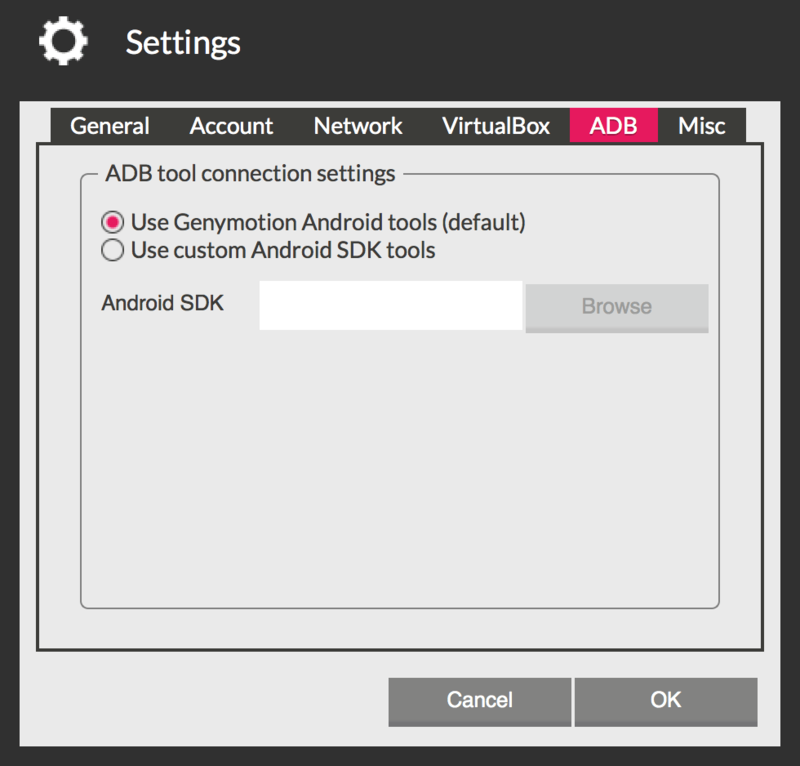 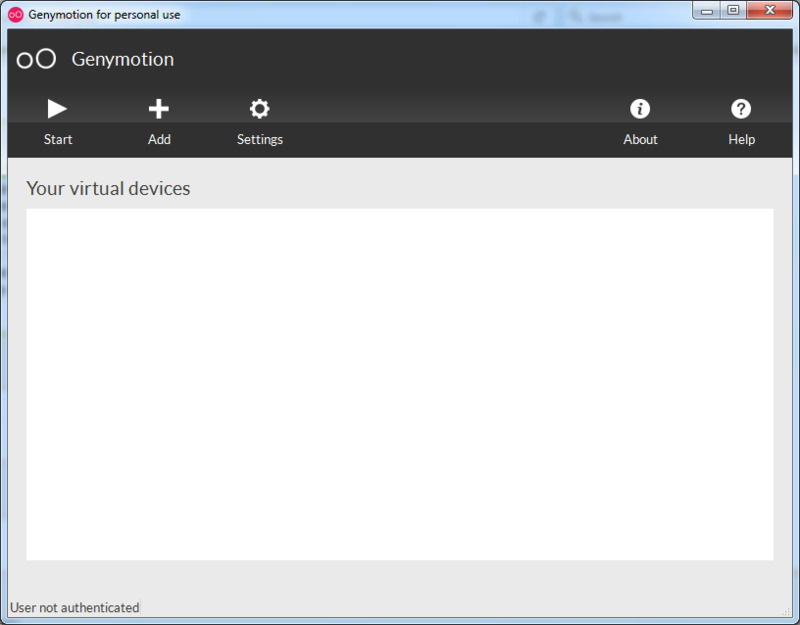 Genymotion is an Android emulator that has been designed to help app developers test the products within a safe, virtual environment. 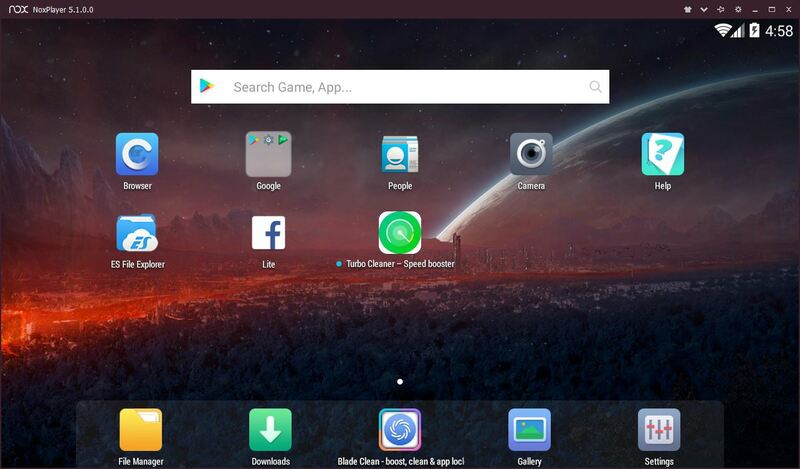 After testing the emulators for desktop PC we can say that all of them are really great and can be of great help if you need to play your favourite Android title while your phone is busy. 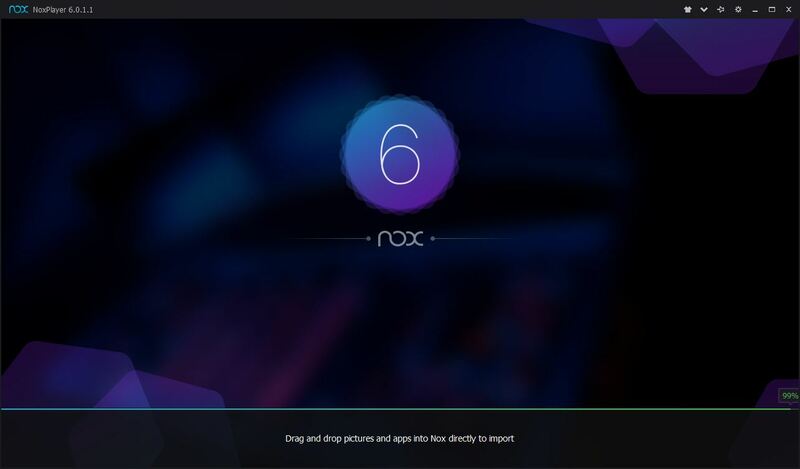 Nox App Player receives the first prize for its customizable settings and good compatibility with most current games. 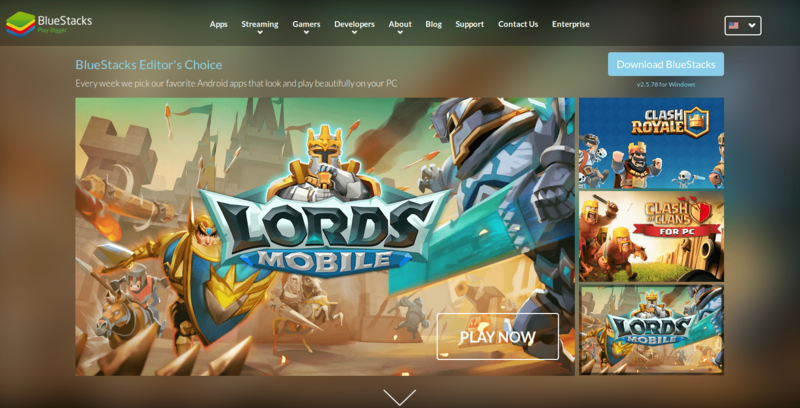 It's by far the best game platform.